As award season hits, swirls of films, costumes, and performances are being discussed. Film scores can have as large an impact to the emotional and artistic experience as any other aspect of a film. They often are the strings that pull together all artistic elements. Although it wasn’t nominated for an Oscar for score, Amy has some of the most memorable, spot-on and listenable original music this year. 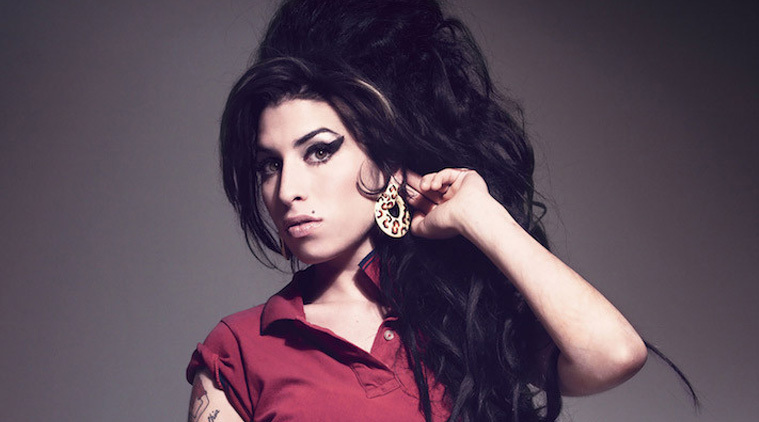 Written by Antonio Pinto (who previously created scores for Lord of War, Love in the Time of Cholera and Senna), the original music accents the unique tonal quality of Amy Winehouse’s sound while adding a mystic and emotive energy. His piece Amy Forever is featured in the trailer. I was drawn in by the piano’s lilting sorrow played over youthful, yet somehow hopeful bass tones. The piece floats, pushes and swirls the listener into contemplation and reflection. Other original pieces by Pinto on the album include Opening, which has a similar yet lighter feel to Amy Forever. Poetic Finale has quiet, quick guitar strumming and passionate violin showing the energy and passion of Amy in her early days. The song Cynthia is short, but has incredible guitar finger picking. Not a fan of score music but you are a fan of Amy Winehouse? This album is still a must as it is packed with songs of hers that aren’t available anywhere else. From live pieces like her slinky What it is About Men to the final song, Valerie as heard live on BBC it is a treasure trove of Amy masterpieces. The songs flow in the order that they appear in the film and are a perfect compliment to one of the best documentaries made in years. Next Movie Review: “Mojave” is D.O.A.